Do you like to exercise? If you are one who likes high impact activities, you know the importance of a sturdy shoe. One shoe many say you should try is the Reebok CrossFit Speed TR. In this article, we are going to look at this shoe in detail and do our own review. 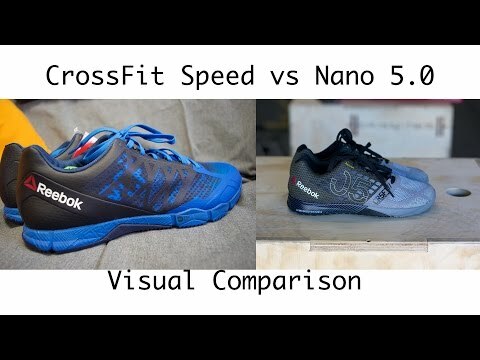 After reading this review, we will see if you feel the same about Reebok CrossFit Speed TR. The CrossFit Speed TR shoe is made to be very light on the feet. The light material also lets the feet breathe during high impact exercise. The sole has a great grip which is great for running on any terrain. This also helps with rope climbing because it allows it to grip against the rocks. Design: When we look at the shoe design we can see that there is a strong resemblance to other running sneakers. This low-cut model allows the person wearing it to have a maximum level of motion for a runner this means that they will have better flow in each stride. Cooling Features: The inside of the shoe is designed to help the foot breathe despite the heat that comes from running or exercise. There are plates inside the shoes that also prevents a person’s foot from sliding around inside. Eliminating this friction automatically makes the shoe stay cooler during activity. The tongue is also designed with cooling features. It lays against the top of the foot and helps absorb any sweat. Durability: These shoes come with the this makes them easy to do wall exercise in. The outside material is more durable because they are made of synthetic fibers. This technology will not allow you to do long distance running or mountain climbing. Colors: Mixture of colors to match every outfit. Below we have listed some of the color combinations. Great for rope climbing: they are great for climbing ropes because of the grips they have on the bottom and the locals are known for staying tied. The KippingKlip TPU helps with rope climbing. This feature is designed to allow a smooth transition up and down walls without your heel sliding in the shoe. They are designed to withstand the weight. This is important for exercises that require jumping or pushing up from your current body weight. 1. Are these good for jumping? These shoes are good for jumping because of their light weight. They also have a shock absorbing compression material that will protect the knees and ankles from shock while jumping. They also have the KippingKlip TPU that prevents you’re heals from sliding up and down against the back. This helps with friction that can cause sores. 2. How to the shoe’s run as far as size? These shoes tend to run a little small compared to others and they run wide so keep this in mind when ordering. 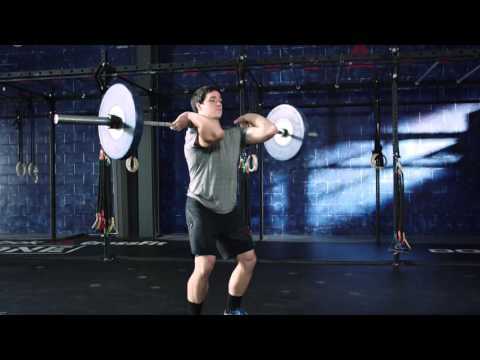 The Reebok CrossFit Speed TR are for men and for women. They can be found in stores or online. When we look at them in comparison to older models we notice that they have evolved with the needs of the exercise. The new cooling action will allow them to last longer because they will not be ruined, by mold and bacteria’s that come from moisture. The lightweight helps with the strain of exercise and allows a person to get a better workout. With the reviews that we have read and the features of these sneakers we can say that they are perfect for active people who exercise, climb, run short distance, or jump. We can’t advise you to wear them on long distance hikes or runs, their lightweight will low cut will not give you the support you need. These are cost effective and universal enough to become the only pair of activity crossfit shoes you need.